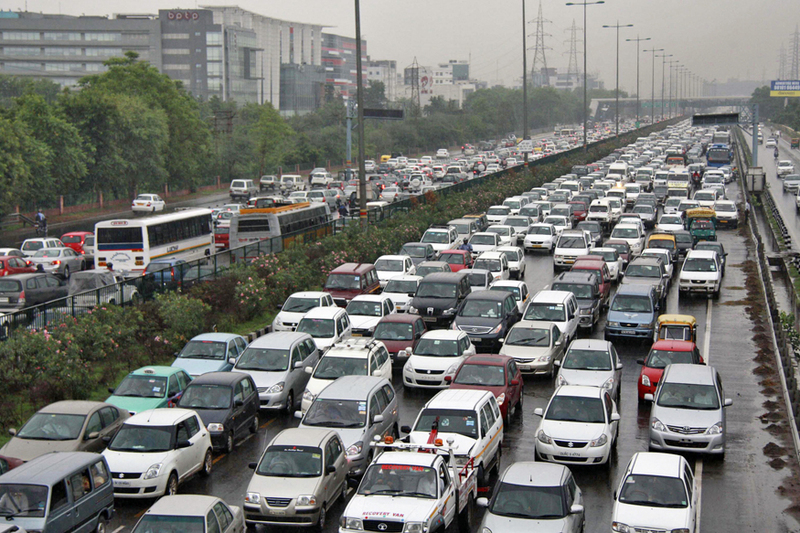 The Chandigarh administration along with the traffic police has set the idea of implementing another safety norm for the road traffic. Traffic rules in Chandigarh are set to become tighter as the Chandigarh administration is going to impose strict usage of rear view mirrors. After implementing this law in cities like Bengaluru and Madurai, this rule is set to be implemented in the Tricity. This would set the example for other cities and states in India as well. Earlier the law for using the high-beam and driving inside the city limits was declared as a punishable offense. The Chandigarh traffic Police also installed digital speed cameras. And is now all set to impose a fine on people who would not be using their sideview mirrors while driving a vehicle. The implementation of this new law as decided by the Chandigarh police is from 1st October. This decision was given a green signal after the Standing Committee of the Administrator’s Advisory Council took a meeting on this major issue of Traffic Management. The meeting concluded with a decision to issue a fine of Rs 300 for the offense. Sanjay Tandon, Chairperson of the committee addressed with the statement of conducting an awareness drive which shall take place in the coming three months. After making the Tricity people aware of the issue, the traffic police shall begin with the issue of the challan. So buck up tricity, be aware, be safe!